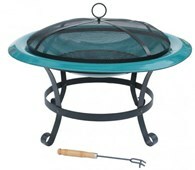 Elidir cast iron fire bowl and barbeque in one. 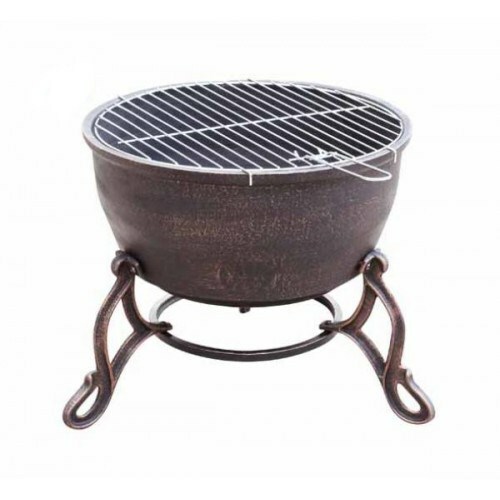 This fire bowl comes with a grill so that you can convert your patio heater into a BBQ so you can cook outdoors and keep warm at the same time! 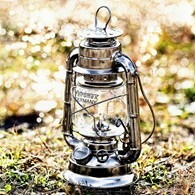 Great for parties, camping or taking to the beach. 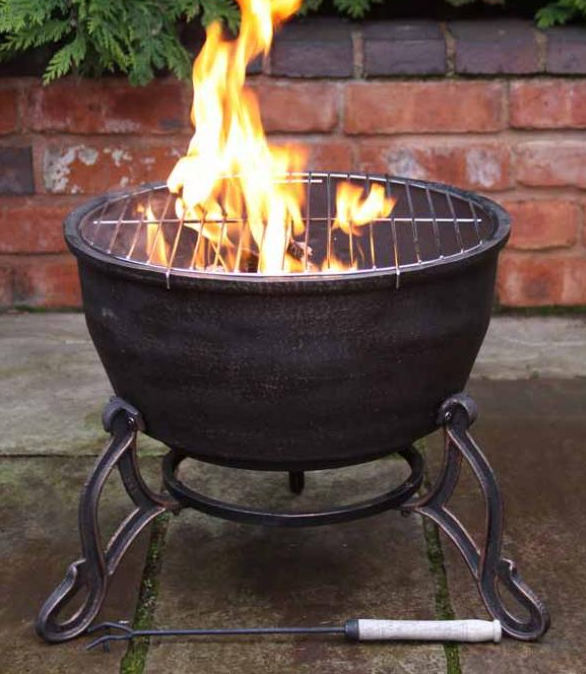 Made from 100% cast iron this fire bowl is strong and durable and made to last! Cast iron heats up really quickly so you will be able to cook and heat up your garden in no time. Cast iron stays warm for a long while after heating too, perfect for heating. Cast iron may rust depending how it is looked after this will not affect the use of the fire bowl and can be repainted if required. We recommend covering your fire bowl when not in use. 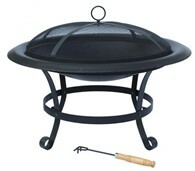 There are no reviews for Elidir Cast Iron Fire Bowl Patio Heater and BBQ In One.